Testing and inspection of exhaust gas-relevant components – "High fuel consumption", "irregular idling", "stalling engine", "MIL comes on" – these are all possible customer complaints that can be related to the exhaust gas technology. Today’s repair shops also have to get to grips with these systems and components, in order to localise and eliminate faults. This one-day course with a practical section explains the E-OBD monitoring of systems and components in the vehicle and includes a practical demonstration of error diagnosis of the engine and surrounding parts. New technology = new training possibilities. With our Virtual Classroom, you can learn about the latest PIERBURG topics from the comfort of your home. You no longer need to travel to the training centre. Simple, modern communication with PIERBURG. Everything about PIERBURG... and more. This seminar enables an exchange of experience between the OEM and repair shops. 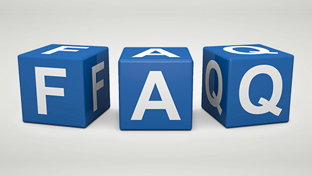 We pass on the knowledge that we have obtained through our service work. PIERBURG products... and more. Our special PIERBURG Basic Training Course provides you with an insight into the high-quality Pierburg systems and products and the technology behind them. In this course, with its practical focus, you can learn about the structure and components of modern fuel systems. Although components such as pistons and con rods are old friends, time never stands still, and new technologies, new designs and materials mean that these days things look very different. The latest generation of engines have become so sophisticated that minor weaknesses are often enough to affect the entire system. This makes the question of what new technologies are around and what needs to be considered even more important. In modern engine manufacture, the tried and tested grey cast iron cylinder block is increasingly being displaced by blocks of aluminium. 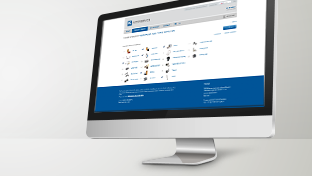 It’s time to arm yourself for the future, and optimise your engine overhaul methods! This training course focuses on the latest sliding surface technologies, and provides guidance on the professional reconditioning of aluminium blocks. A practical demonstration of reconditioning methods will take place if the necessary tools and machining equipment are available. With our Intensive Partner Training, we provide you with a tailored and highly effective insight into the products and systems from the leading original equipment manufacturers KS Kolbenschmidt and TRW Engine Components. 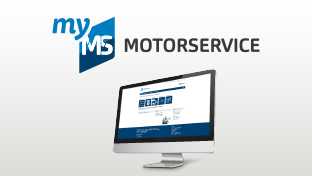 Find out how you can successfully implement the customer-oriented range of services from MS Motor Service in your market.